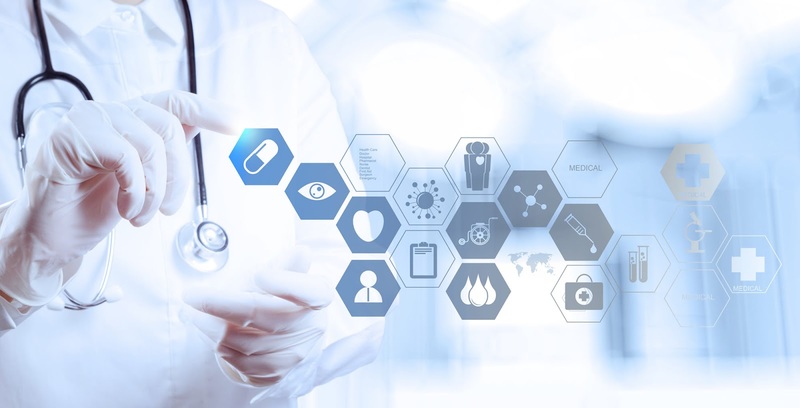 Healthcare Industry is currently facing a competitive era with sophisticated demands from patients, who are now, more of, proactive medical consumers. Patients today make informed healthcare decisions after extensive clinical research and rely substantially on the internet for reviews and recommendations on healthcare facilities and physicians. With tremendous pressure on reducing healthcare costs, the focus of healthcare has entered a new paradigm – ‘value-based care’. Patients also play a major role in managing their own health conditions by interacting actively both within and outside the healthcare settings. 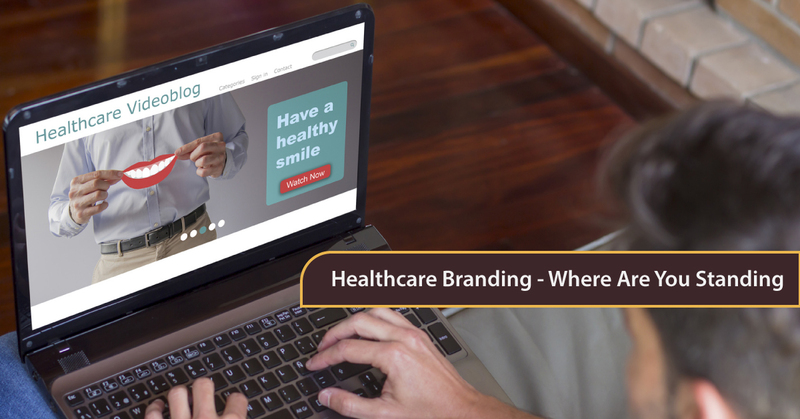 Therefore to make effective patient engagements, a smart and revamped healthcare marketing approach is required. This can be achieved by a robust Brand Positioning Strategy (BPS). Proper positioning of the brand is a blend of art and science that can be formulated with the expertise of Healthcare Consulting Firms. These firms do a thorough assessment of the market needs, prospective healthcare offerings and competitor strengths and weaknesses for brand building. Creates differentiated healthcare offerings for capturing the market-share. Retains the existing patients by brand loyalty. Attracts new patients seeking care services. Aids in hiring the top-notch talented pool of physicians and medical professionals for best care outcomes. Making a brand audit to assess the organization’s current positioning - An extensive research is needed to fully understand what creates an impact for care delivery on the target customers and the driving force behind their clinical purchasing decisions. Clearly identifying the relevant market segments - It is important to provide a meaningful interpretation of the healthcare products and services to different audiences including physicians, patients and suppliers. This is because each of them has varying needs and value systems to be addressed and the proposed market offering must essentially cater to this wide spectrum. Aligning brand building activities with market opportunities that drive growth and enhance performance - It is crucial to clearly identify the target customers and the driving forces behind their healthcare decisions. For this, a systematic understanding of the unmet needs, desires and wants of patients is essential. Additionally, a full-fledged competitor analysis can identify the gaps in the prevailing market and align the service offering with the organization’s long-term and short-term goals. Creating strong brand architecture and formalizing the branding nomenclature - The branding architecture must cover the relational and strategic structure of the brand. 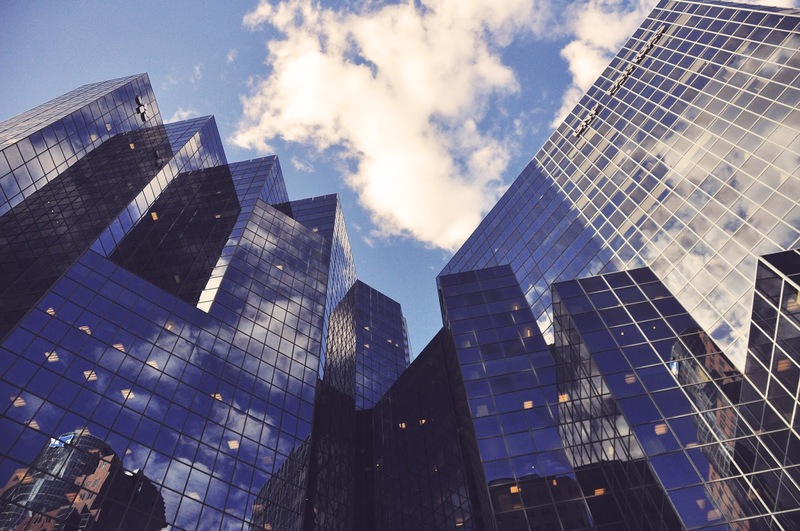 It is also critical to have a clearly defined and descriptive nomenclature to explain the constituent parts of the architecture for clarity and consistency in the diversified healthcare market. Establish strategic initiatives that create unique brand experiences for all healthcare stakeholders - By doing this a memorable patient experience is created in line with the promises made by the brand. A well-defined communication strategy and a disciplined approach enhance the brand awareness and create a lasting impression on patients. Retrospect your position in the market before calling yourself a leader. It is important to have a clear-cut differentiation of the brand-offering to sustain in the long run. Deliver a consistent brand experience with emphasis on core values to all touch-points. Patient satisfaction can be substantially enhanced through web interfaces with user- friendly portals, online scheduling and informative websites. 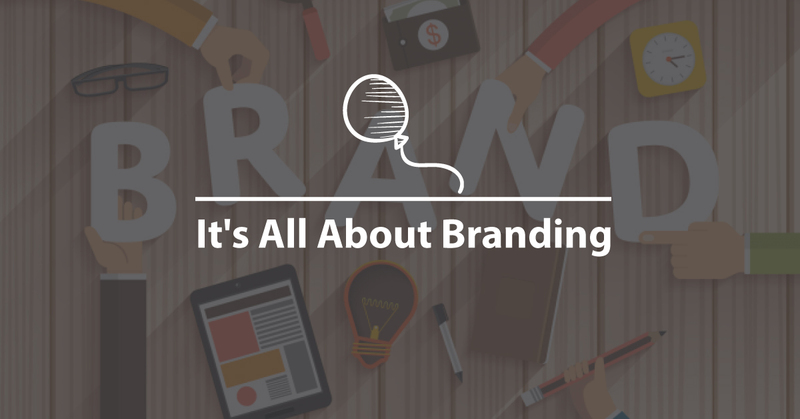 Attach tangible benefits to your brand positioning to bring it to life. This helps patients understand its value better. Formulate a brand identity that is visually appealing yet empathetic to patients and align it with the brand position to reap better benefits. In brief, BPS helps in identification of target segment, genuine assessment of care levels and services, meeting patient’s implicit and explicit needs, increasing healthcare quality and empowering patients for informed decision-making. Unless if you are living under a rock, there will be slim chances for you to ignore the sea of changes that are manipulating the facet of Healthcare. The past has fled away wiping the traditional management patterns in Healthcare while making Patient Satisfaction as the key phenomena and as a new mantra for success of healthcare practices. 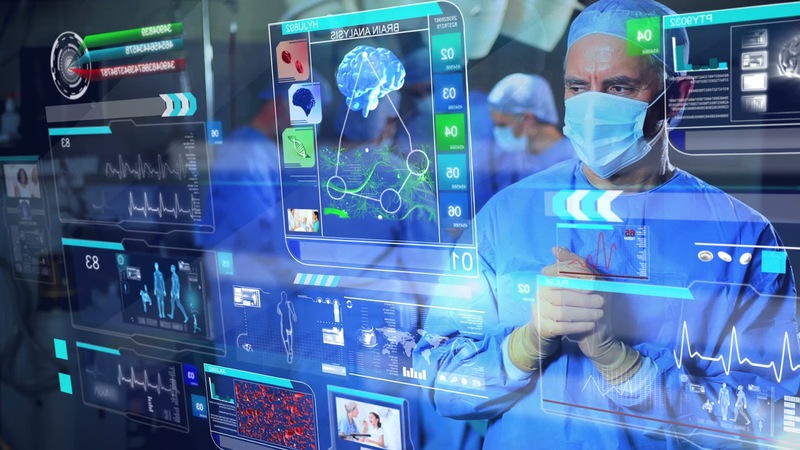 The ability to influence and attract patients is now possible only through effective treatment solutions and seamless hospital operations supported by advanced technology and infrastructure with proximity. Also, the preventive medicine has become more priority over treatment. All these factors made it vital for healthcare providers to concentrate more on Brand Building through value based services. As the patients becoming more insightful about their medical needs, hospitals are urged to be in their preferences through Effective Brand Building. Here are 5 ways that can make hospitals standout and redefine the impressions on the hospitals. The content that carries the voice of the objectives of a healthcare should be interactive and engaging. Various media and communication options such as print and digital ads, infographics, newsletters, brochures and white-papers etc., will increase the brand value. The stories such as patient positive experiences, testimonials and heartrending stories always enhance the trust levels on brand. It is advisable to follow the acceptable media for promotions as healthcare regulations change constantly. The day when Digital Media takeover traditional media is not too far. As digitalization brought everything at the tips of people, hospitals should ensure their success stories and salient features are widespread through this medium. Social Media platforms such as Facebook and Twitter are good stages to showcase your services to the public. Leveraging the advantage of LinkedIn and Twitter help the hospitals to reach out to the high targeted audience. Time-to-time it is advisable to conduct online surveys that determine the pulse of your services and where they are heading. The healthcare practice management should be clear with their offerings and present them to the public in a distinctive manner. The hospital should develop its products based on the patients needs and promote the same in the locality. The fate of positioning will define the success of the hospitals and it is the fundamental factor in all successful hospitals. 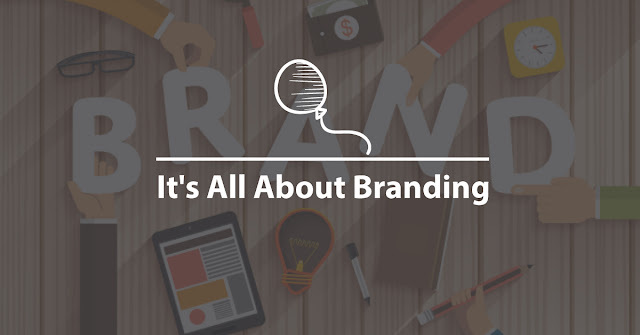 It is also important to establish the brand with a clear-cut vision and objectives rather than drifting between specialties which creates confusion. Hospitals should keep in mind that they are into service business and excess advertising could backfire. There should be an equilibrium between the promotional activities and the activities that educate public. The social activities that make people think will reform the brand image than a commercial as healthcare is service-oriented. Social Branding enables the hospitals to give a competitive edge to the counter hospitals and it is a proven strategy for effective healthcare brand building. Be it cost-cutting or enabling efficiency of operations, the parameters set up in hospital atmosphere based on the patient preferences. Word of mouth marketing often referred as the best marketing strategy that builds a strong brand persona. 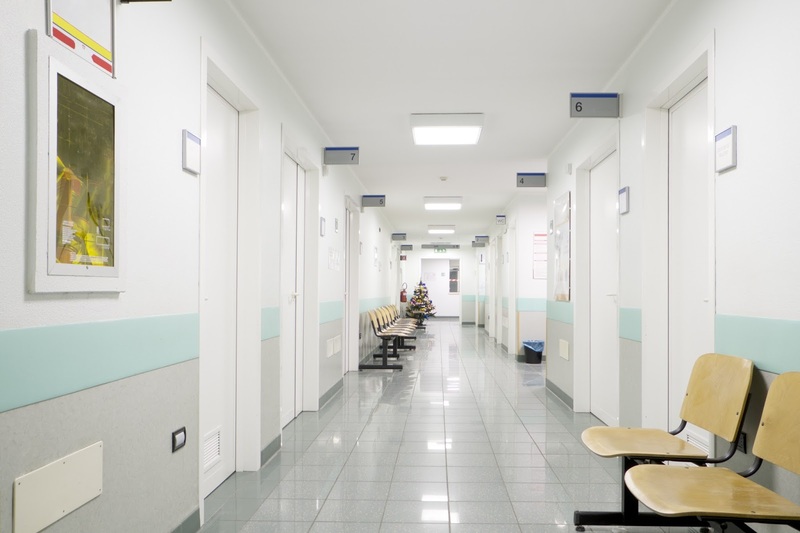 In many cases, it is proven that hospitals that try to implementing cost-cutting in patient treatment are far from successful establishments. Empowering the patients feel safe and comfortable in the hospital hovers a positive atmosphere that in turn award the hospital with success. Persuading Content strategies powered with strong digital presence lays the path for success. In addition positioning the product in the market with educative approach and guarding it with marketing strategies that empowers and enhances patient experience will make it even easier for hospitals to touch success.